On Friday 8th June, colleagues from Expermimental Psychology and from far afield gathered together to commemorate the academic life and legacy of Larry Weiskrantz (1926-2018). He remains a giant in our discipline, having played a pioneering role in unveiling implicit perception and memory. 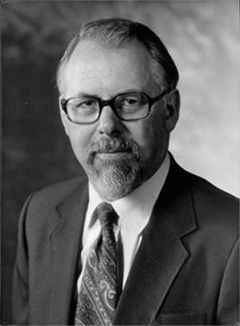 As Head of our Department (1967-1993), Larry shaped the modern guise of our department, with its emphasis on rigorous experimental research and its integrative approach to understanding mind and behaviour.